Prior to MainOne's explanation Tuesday, there was speculation that Monday's 74-minute data hijacking might have been intentional. 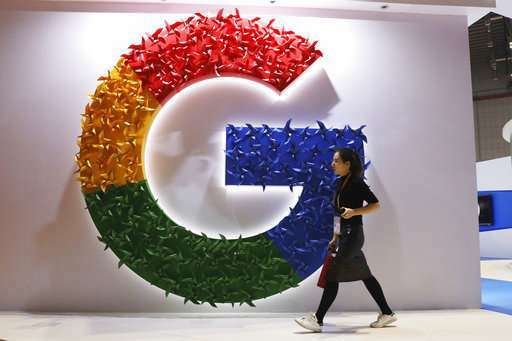 Google's search, cloud hosting and collaborative business tools were among services disrupted. However, most network traffic to Google services—94 percent as of Oct. 27—is encrypted, which shields it from prying eyes even if diverted. Google said in a statement that "access to some Google services was impacted" but did not further quantify the disruption.